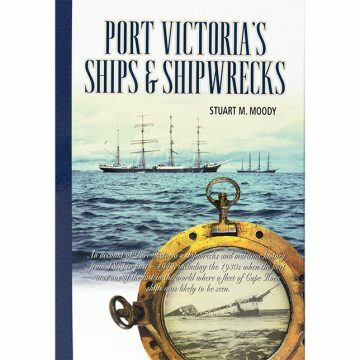 Australia, after WW2, became increasingly aware of its isolated position in the Pacific and Asian region, and, as a result, several military and political agreements cemented Australia?s continuous role in military support in the region. Australia, initially, was to monitor the surrender and peace at Rabaul and in Papua New Guinea in 1945, and also a similar role with the British Commonwealth Occupation Force (BCOF) in Japan, from 1946 until 1952. Overlapping this was the drive to contain the threat of communism and religious incursions in the region, especially in the conflicts in Malaya, Korea, Malaysia and Vietnam. South Australian doctors, in all of the defence force services, again offered their service. 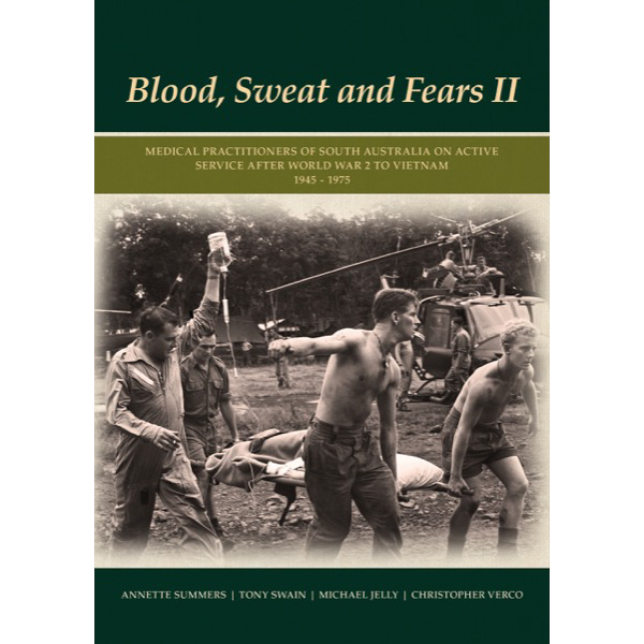 Blood, Sweat and Fears II: Medical Practitioners of South Australia on Active Service after World War 2. 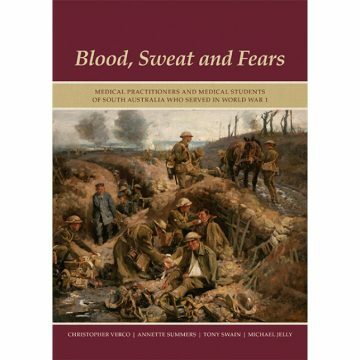 1945 – 1975, follows the highly successful Blood, Sweat and Fears: Medical Practitioners and Medical Students who Served in World War 1, and is an important biographical record of these doctors. 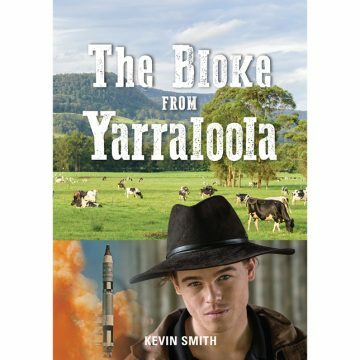 It provides insight into their lives and experiences, drawing on their personal reflections, as well as tragic and humorous insights.